A black comedy about white lies. 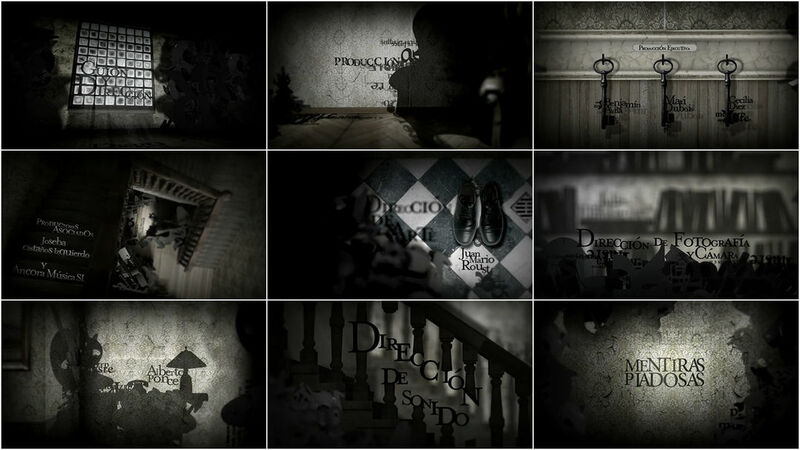 The end title sequence of director Diego Sabanés’ film Mentiras Piadosas, based on Julio Cortázar’s short story “La Salud De Los Enfermos,” draws inspiration from shadow sculpture where the shadow, rather than the form, represents the object. We started looking for references to principally represent ‘the lies’ which center the film. It occurred to us to use volumetric typography to make a disorganized thing that, with the passing light and shadow, would ‘tell the truth’ and show the titles. 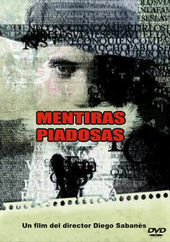 With director Diego Sabanés, we began adjusting this idea. He insisted on recreating the scenarios of the film so as to maintain the climax. The result is what you see, a mix of textures, parts of the house, and a game of shadows.